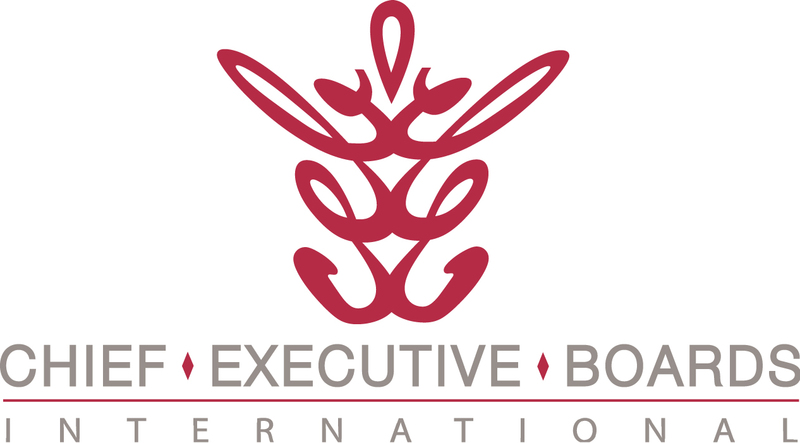 I heard a story, both amusing and valuable, at a Chief Executive Boards International meeting last week. The topic? Incentive Compensation. A member said he wanted to get customers to pay for a service agreement a full year in advance, versus quarter-by-quarter. He said, "My sales people had all kinds of excuses about why that just couldn't be done -- customers had cash flow problems, purchasing had been instructed not to, etc. That was until I changed the commission structure from 10% on quarterly payments to 12% on annual payments. You know how many quarterly deals we had after that?" He held up thumb and forefinger in a big "ZERO". If you know what you want -- exactly what you want, and figure out a way to pay for exactly that, you'll probably get your intended result from an incentive compensation system. Otherwise, most incentive programs are just money poured into the economy through your payroll system. Here are 17 other articles on Incentive Compensation Systems. Got a great Incentive Compensation story? Click "Comments" below and share it with others.